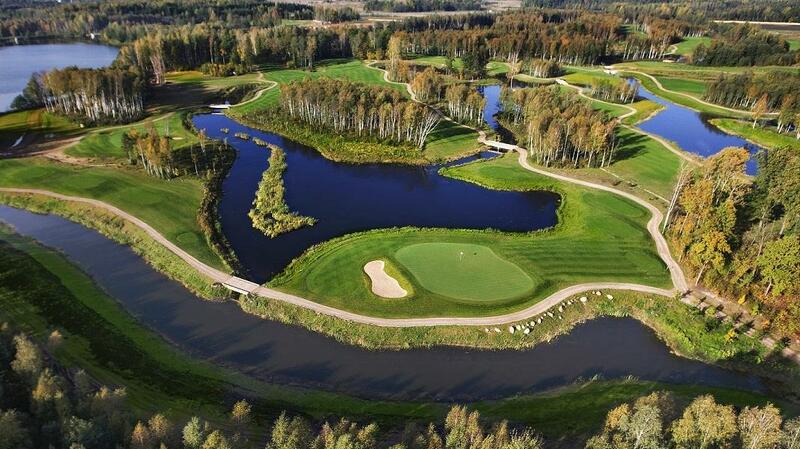 Welcome to The V Golf Club, the newly opened championship golf course at Le Méridien Vilnius Hotel. 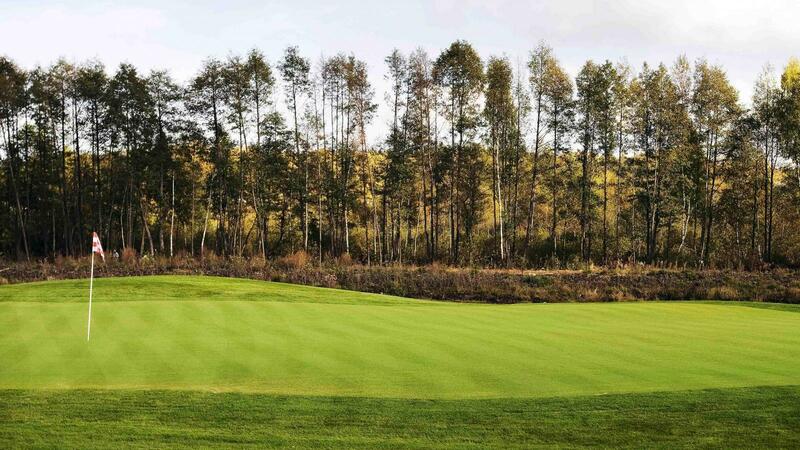 Situated among 350 acres of beautiful grounds and adjacent to Le Méridien Vilnius, our magnificent 18 hole championship golf course has been constructed to U.S.G.A. 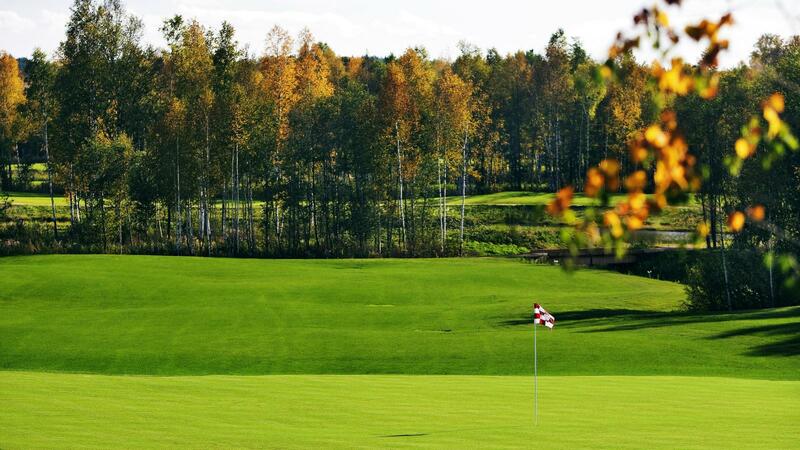 specification greens, complimented with sand based fairways, and is the only PGA design golf course in the Baltic states. The golf course is a spectacular modern design that integrates the best elements of Scottish Links with American design features and is always in tournament ready condition. 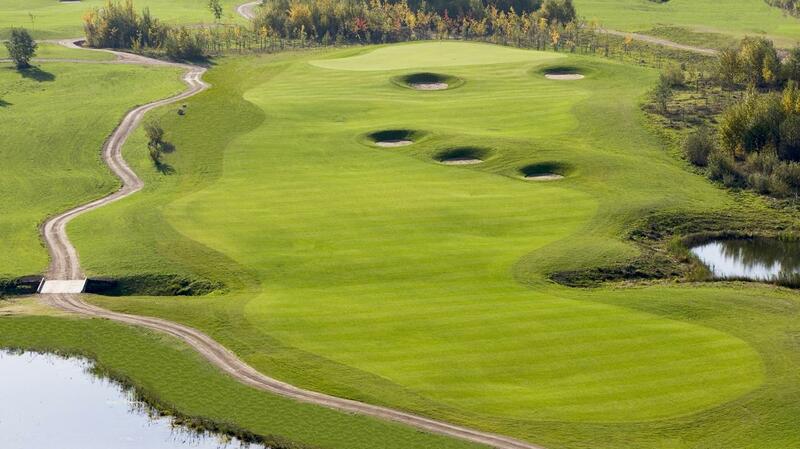 Cutting through rolling hills, natural lakes and streams, risk and reward decisions are made on almost every shot. 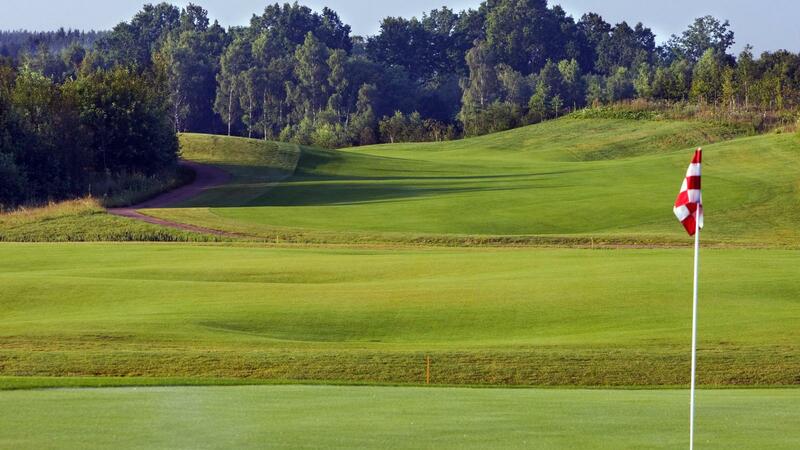 We are confident of a fantastic golfing experience for every level of golfer due to the generous landing areas and a choice of 4 sets of tees.